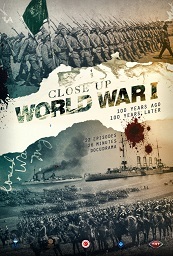 Leading independent distributor all3media International continues to sign new deals for Lion Television's factual entertainment epic East to West as broadcasters in Italy, the US and Australia pick up the award-winning series that traces the true story of the origins of civilisation. 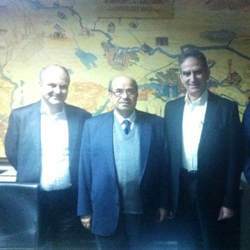 Al Jazeera Network managing director Dr. Mustafa Souag and Al Jazeera Turk general manager Dr. İsmail Kızılbay visited Civilization Studies Center on 23 January 2014. 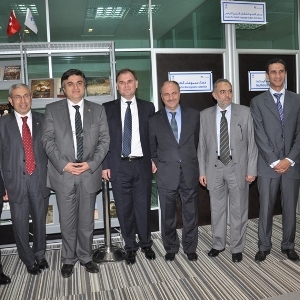 Ambassador of Republic of Turkey to Djibouti, Dr. Hasan Yavuz visited Bahcesehir University Civilization Studies Center. 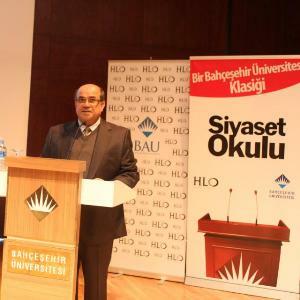 The opening speech of the programme was done by Dr. Burhan Köroğlu, the director of BAU Civilization Studies Center. 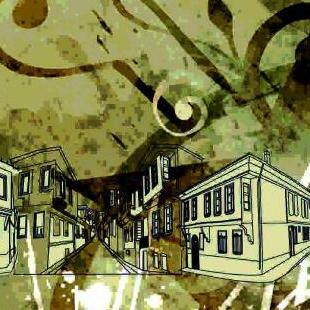 Dr. Burhan Köroğlu wrote the section " Avempace, Ibn Tufely and Philosophy in Andalusia" in this book. The director of our center Dr. Burhan Köroğlu delivered a speech at "Restructuring in Islamic Thought: Mohamed Abed Al Jabri Panel". The River Flowing Westward, was awarded with Culture and Arts Prize by H.E. Abdullah Gül, the president of Republic of Turkey. The director of our center, Dr. Burhan Köroğlu, delivered a speech at Cultural and Educational Dimension of Turkey - Morocco Relations Conference in Mundiapolis University, Morocco. 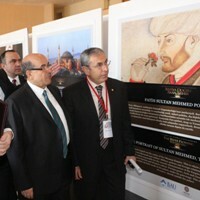 Dr. Burhan Köroğlu delivered a speech at "Turkey - Morocco Relations Since Ottoman Empire Conference". 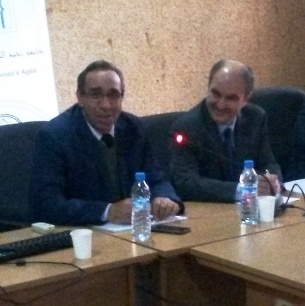 It was held by Muhammed V University and Yunus Emre Institute in Morocco. City and Civilization Panel was organized by Writers Union of Turkey (Türkiye Yazarlar Birliği) on 26 November 2013 in Eskişehir. 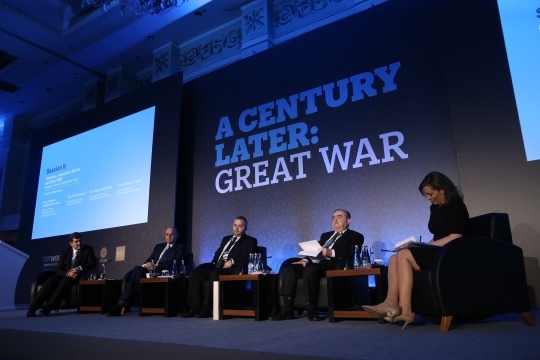 Prof. Karlığa attended the panel. Prof. Bekir Karlığa delivered a speech at Religion and Alliance of Civilization Conference on 25 November 2013. 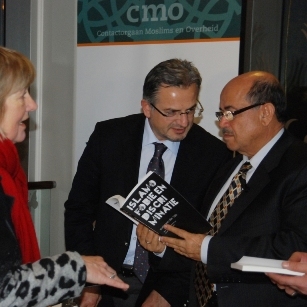 The conference was organized by Muslim Council of the Netherlands (Contactorgaan Moslims en Overheid) in Amsterdam. 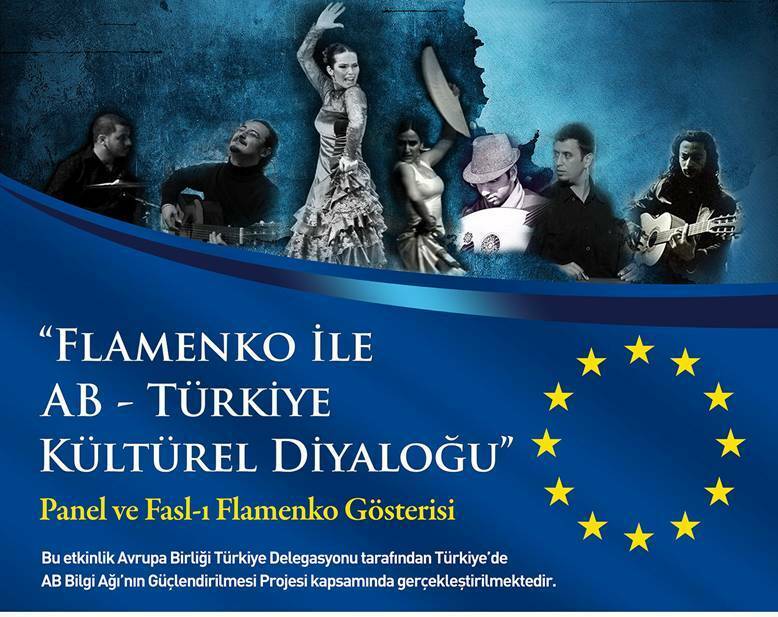 Dr. Burhan Köroğlu, director of our center talked about Andulusia civilization and Flamenco in "European Union and Cultural Dialogue with Flamenco Panel" on 30 September 2013. Prof. Syed Farid Alatas from National University of Singapore, department of sociology visited Civilization Studies Center on 30 September 2013. 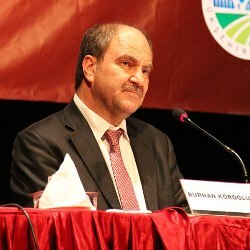 Prof. Bekir Karlığa gave a speech at "Turkey in the Intersection of Civilizations Conference" on 28 September 2013 in Gaziantep. 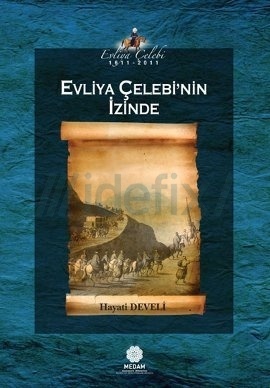 The book "Evliya Çelebi'nin İzinde" (On the Track of Evliya Çelebi) was prepared by Civilization Studies Center. 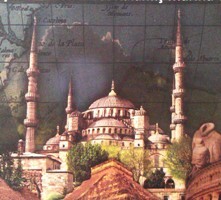 The book includes articles on the time and geography of Evliya Çelebi voyages. 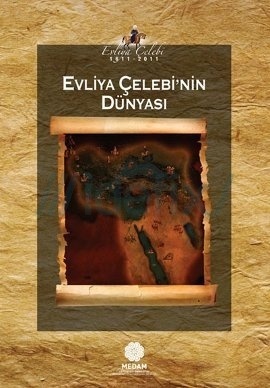 The book "Evliya Çelebi'nin Dünyası" (The World of Evliya Çelebi) was prepared by Civilization Studies Center and published by Mahya Publications. 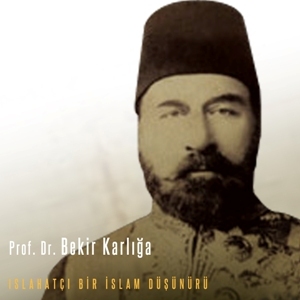 The book includes articles on Evliya Çelebi period, the sources of his writings and the view of Ottoman Empire to Evliya Çelebi. Prof. Hayrettin Yücesoy, Director of Undergraduate Studies in Jewish, Islamic and Near Eastern Languages and Cultures and Mark Beirn, responsible of foreign programs from The University of Washington in St. Louis visited civilization studies center on 25 September 2013. 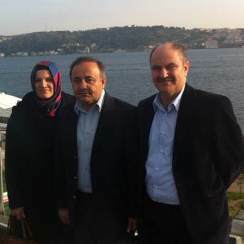 Bahcesehir University Civilization Studies Center director Assist. 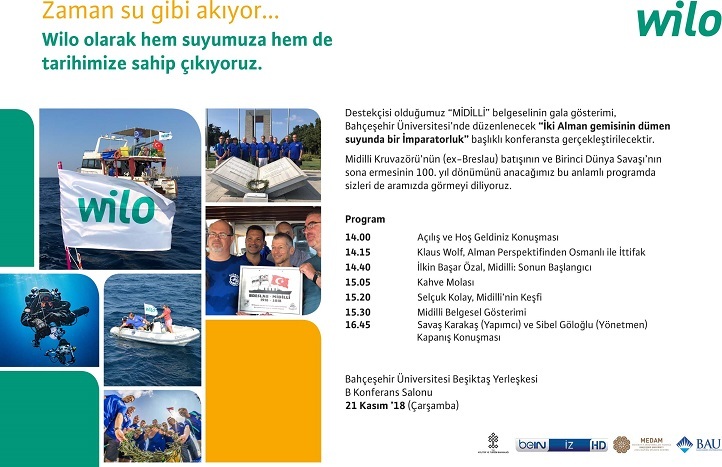 Prof. Dr. Burhan Köroğlu and researcher Murat Topaloğlu joined "International Civilization Conference, New Approaches to Islamic Civilization" session, organized by Istanbul Civilization University on 6 May, 2013. 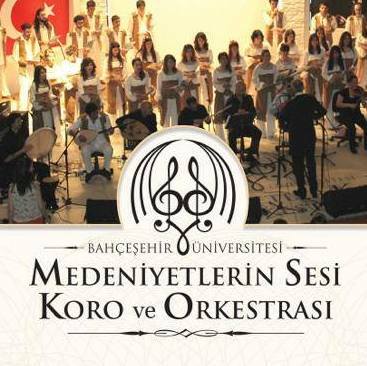 In collaboration with Morrocco’s Mundiapolis University and Civilization Studies Center, Bahcesehir University opened Turkish Language and Culture Research Center. 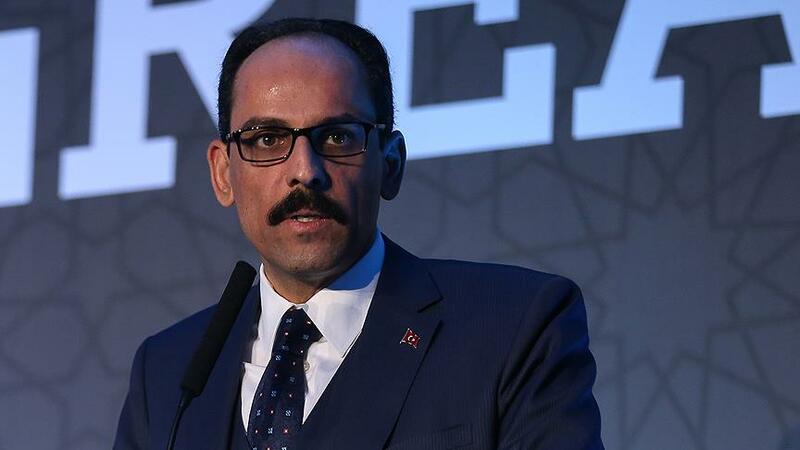 This center will contribute to Turkey – Morocco relations in the areas of politics, economics, international relations, civilization and history and will support academic studies. 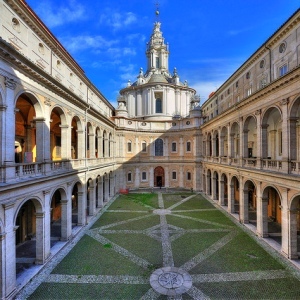 In collaboration with Italy's La Sapienza University and Civilization Studies Center, Bahcesehir University opened Eurasian Studies Center in Rome. This center will contribute to Turkish - Italian relations in the areas of politics, economics, international relations, civilization and history and will support academic studies. 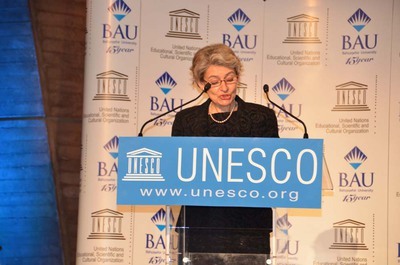 Bahcesehir University Civilization Studies Center organized UNESCO Paris Intercultural Bridges Conference in Paris. Deputy Prime Minister of Turkey, Bulent Arinc, UNESCO General Director Irina Bokova, UNESCO Ambassador of Turkey Gurcan Balik and many other politicians, scholars, historians, authors and journalists joined the conference. 16th Eurasia Economy Summit was organized at Wow Hotel Istanbul on 10 April, 2013. 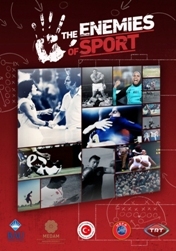 "The River Flowing Westward" documentary was exhibited in the opening ceremony of the summit. Prof. Dr. Bekir Karliga presided the "Culture and Ecological Dialog" session. The president of Al Sharq Forum and the former director of Al Jazeera Network, Palestinian journalist Waddah Khanfar spoke in the conference "Global Politics and Being Palestinian" at Bahcesehir University. The conference was organized by Bahcesehir University Civilization Studies Center and Turkish Prime Ministry Office of Public Diplomacy. 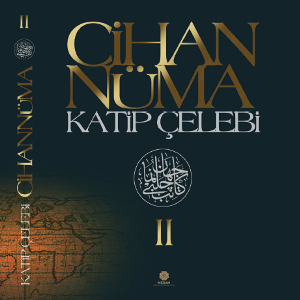 The book of Katip Celebi, Jihannuma was published in Turkish by Bahcesehir University Civilization Studies Center. 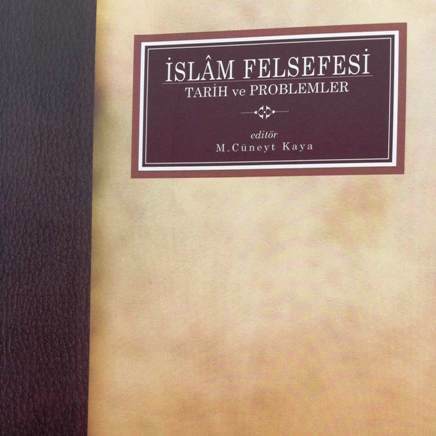 The book of Prof. Bekir Karliga, the founder of Civilization Studies Center "Islahatçı Bir İslam Düşünürü: Tunuslu Hayrettin Paşa ve Tanzimat" or "Tunusian Hayrettin Pasha and Reforms" was published in Turkish. 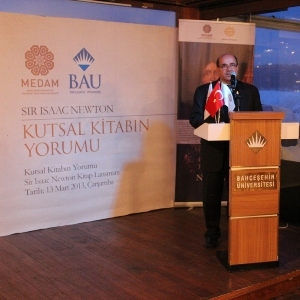 Sir Isaac Newton's book "Observations Upon the Prophecies of Daniel and the Apocalypse of St. John" was translated and published in Turkish as "“Kutsal Kitabın Yorumu: Daniel Kehanetleri ve Aziz John’un Mahşeri Üzerine Gözlemler”" by Bahcesehir University Civilization Studies Center. 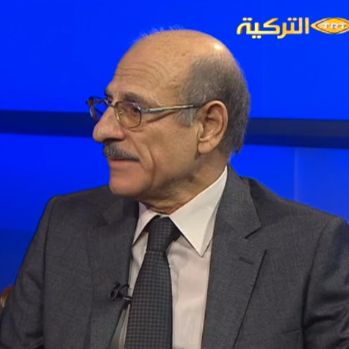 Dr. Burhan Koroglu, the director of Civilization Studies Center made an interview with Dr. Tarık Abdulcelil at TRT Arabic channel. 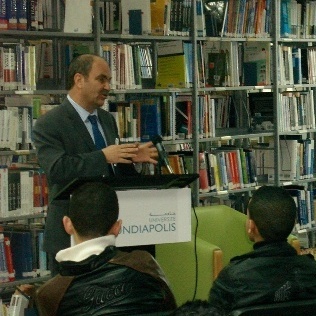 Dr. Abdulcelil is a professor at Ain Sems University and one of the leading scholars of Turkish Studies in Egypt. 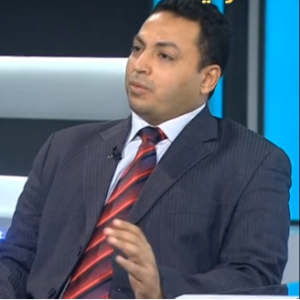 Dr. Burhan Köroğlu, the director of Civilization Studies Center made an interview with Prof. Dr. Suphi Saatçi at TRT Arabic channel. Suphi Saatci is a proessor of Ottoman architecture at Mimar Sinan Fine Arts University. 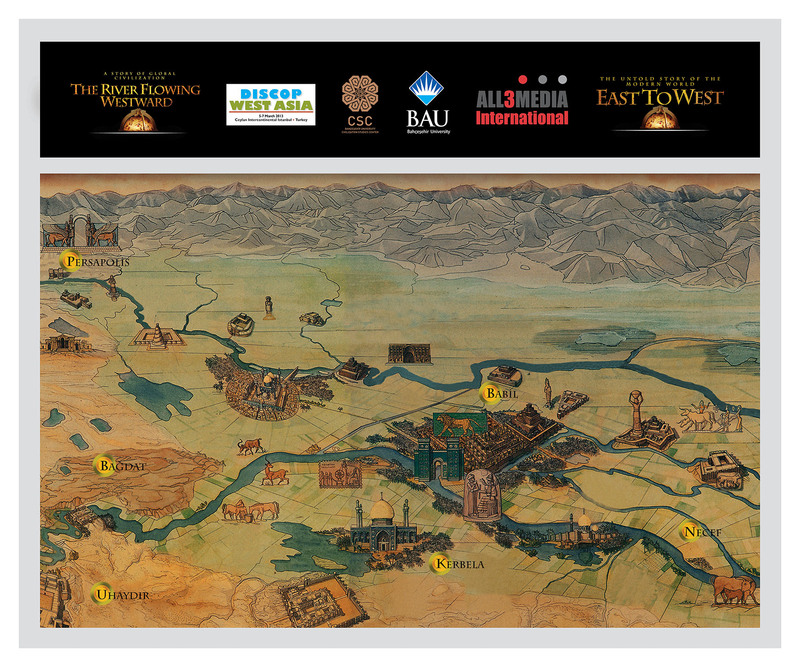 The photography exhibition of the documentary "The River Flowing Westward" which tells the 12000 years of untold story of the humanity starting from Mesopotamia and Anatolia was organized in Atatürk Airport. 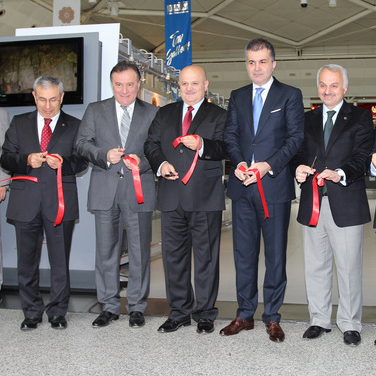 The opening of the exhibition was made by The Turkish Minister of Cultere and Tourism Ömer Celik. 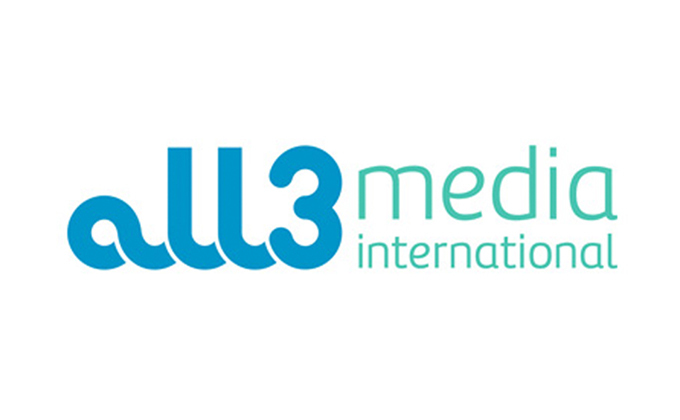 DISCOP West Asia Digital Content Fair and Common Production Forum was held between 5-7 March 2013 at Istanbul Intercontinental Ceylan Hotel. The fair and the conference were sponsored by Bahcesehir University Civilization Studies Center and Lisans Medya. 750 sector representatives from 60 countries met in this fair. Dr. Burhan Koroglu, the director of Civilization Studies Center made an interview with Prof. Fazıl Bayat at TRT Arabic channel. 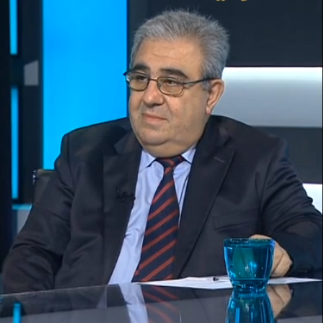 Prof. Fazıl Bayat is a professor of history at the University of Jordan. 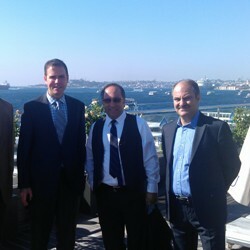 The director of Civilization Studies Center, Dr. Burhan Koroglu and Murat Topaloglu visited Nedim Kaya, the Istanbul director of Salam World Project. 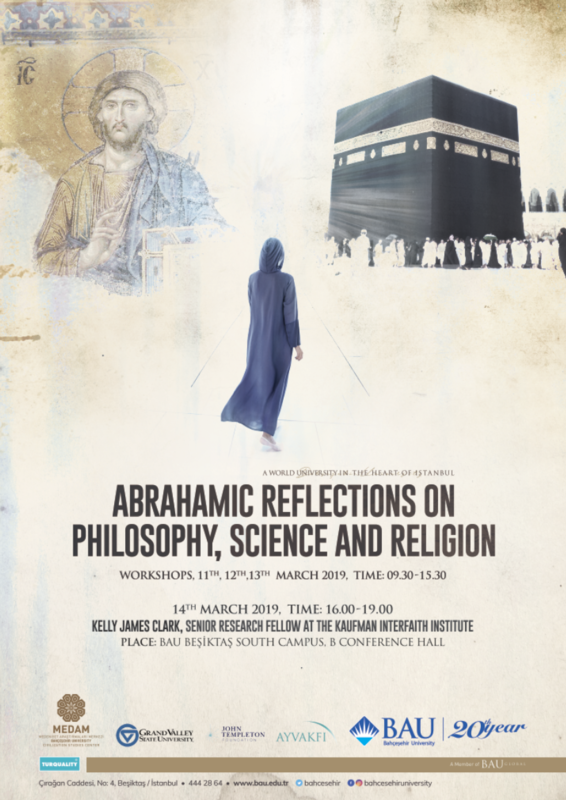 The aim of the visit is to diccuss about future academic partnership on Civilization Studies and the Middle Eastern Studies. 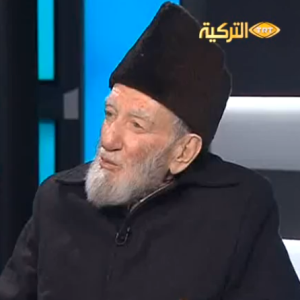 Dr. Burhan Koroglu made an interview with Syrian scholar Cevdet Said at TRT Arabic channel. 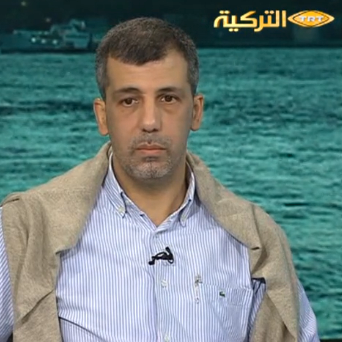 The director of Civilization Studies Center, Dr. Burhan Koroglu made an interview with Yakob Mahi, Morroccon professor and scholar at TRT Arabic channel.